Once again Apple has brought another Smartphone’s for their users. This time Apple released iPhone 5S, iPhone 5C and iOS 7 Golden Master Version for developers and of course users. iPhone 5C released in a media at its Town Hall Campus and also released Firmware for iPhone, iPad and iPod Touch users globally. Eventually, iPhone 5C is available in the open market as the cheap rate variant of iPhone aligns in the Smartphone’s industry. Essentially, iPhone 5C is a modification of its brother iPhone 5 with few low cost characteristics and design. 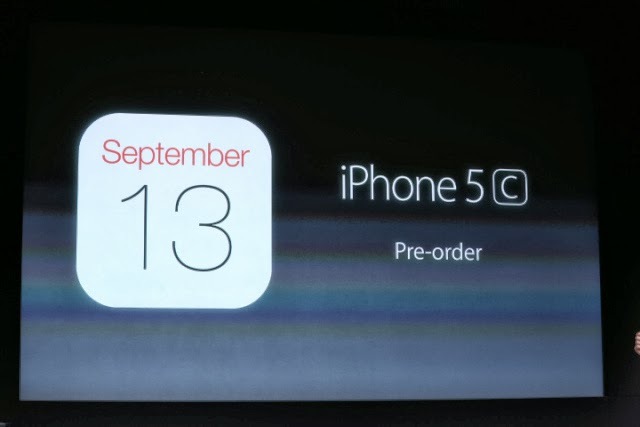 Apple has already started pre-orders in the market and it available in lots of color combination to users. It is targeting the Asian people and market with affordable rate iPhone 5C gadget. Almost everyone is waiting for the iPhone 5C to arrive at the market desk later this year. 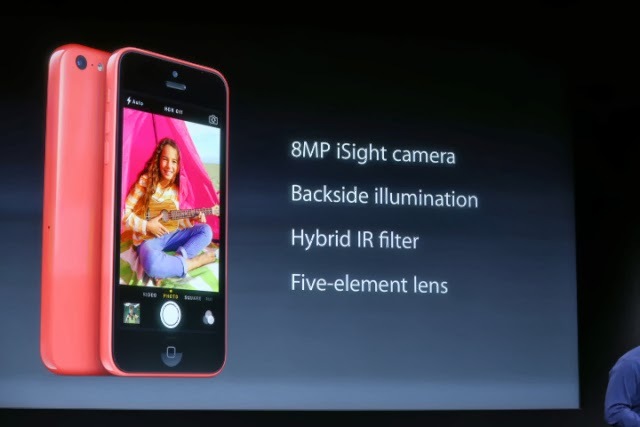 There is another feature in iPhone 5C is powered with an iOS 7 last version. It will be providing similar UI as it’s available on iPhone 5S elite users. iPhone 5C is available in different colors combination along with different color cases for instance: White, Pink, Yellow and lots more. 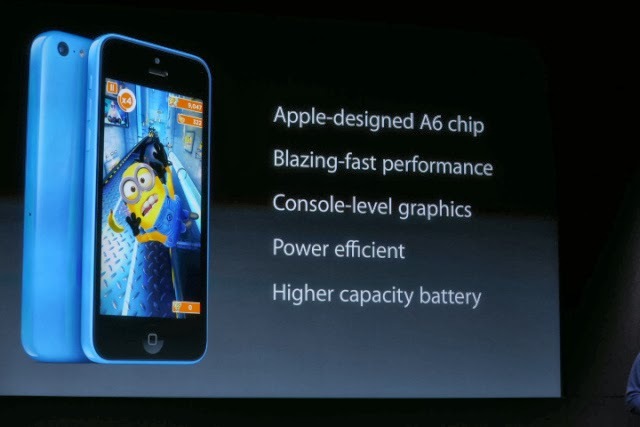 In it there is A6 chipset and in 16GB and 32GB storage. 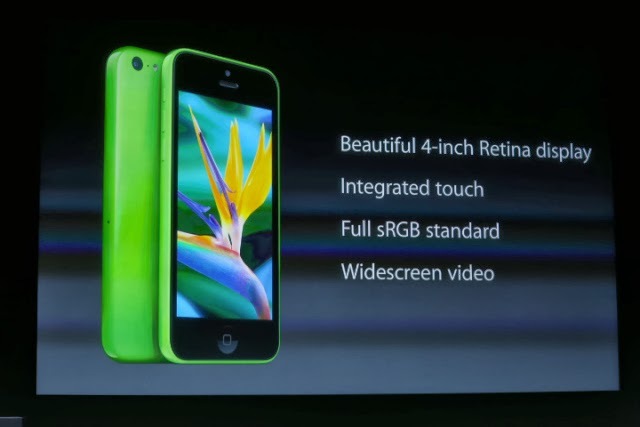 The iPhone 5C OS is backed by iOS 7 Golden Master Version. 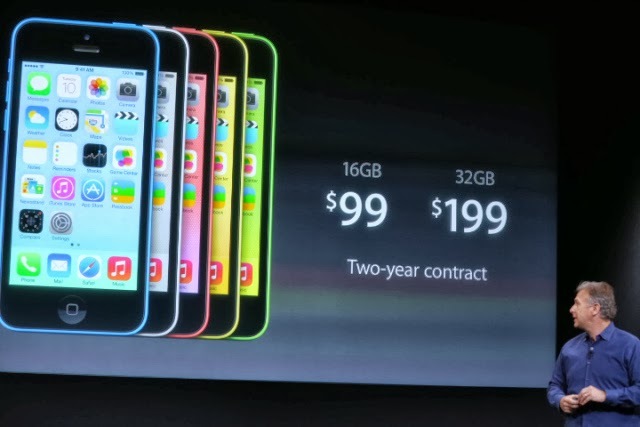 Are you going to buy iPhone 5C? 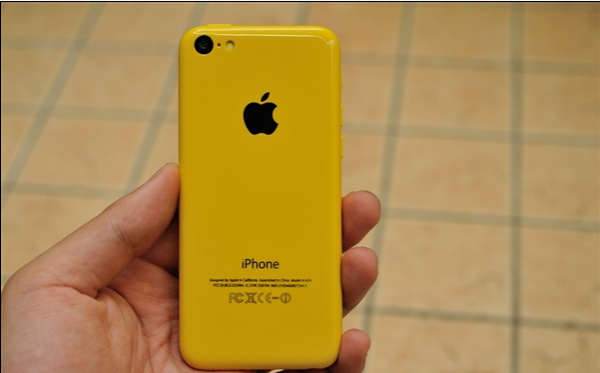 Apple has begun the pre-order for his iPhone 5C device. I am very exciting to buy this but I am little confuse about device whether I but iPhone 5S or iPhone 5C. Which device is good for me? IF anyone want to buy iPhone 5C then buy at Apple store for US, UK, Australia, China, Canada, France, Germany, Japan, Hong Kong and Singapore countries.